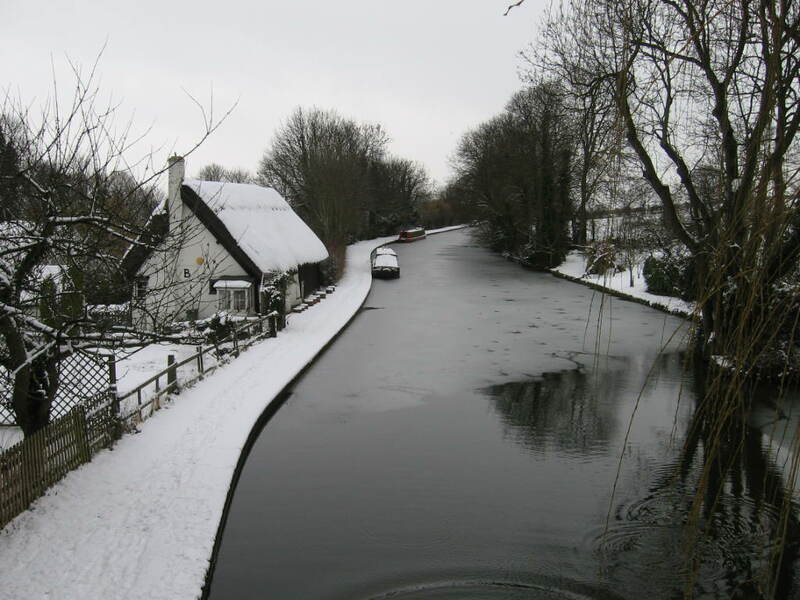 Stoke Breurne is a typical canalside village situated just south of the I 3/4 miles long Blisworth Tunnel. The tunnel was started in 1793 and took 12 years to complete. In 1800 the canal had reached Stoke Bruerne from London and arrived from the north at Blisworth in 1796. 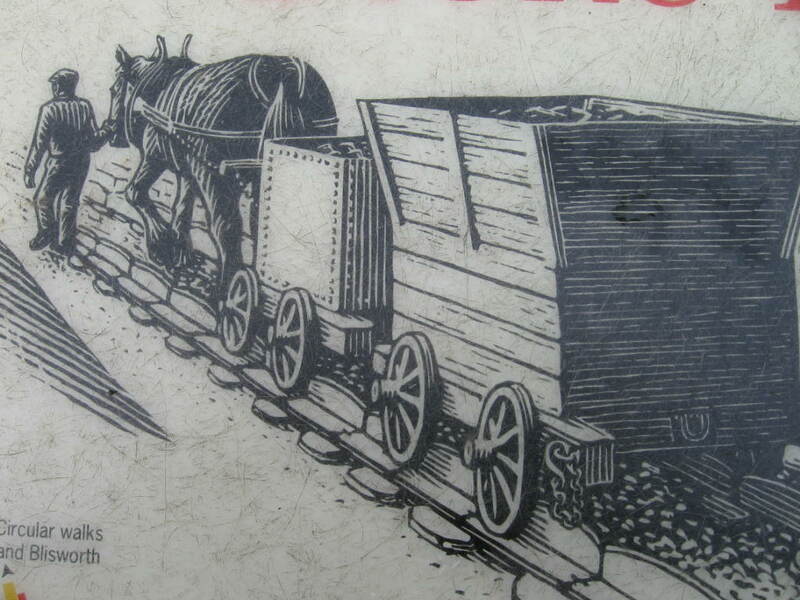 While the tunnel was being constructed a tramway was built going over Blisworth hill. Boats would be un-loaded from both sides of the hill and cargoes would be transported by horse drawn carts running on tracks over the hill to be re-loaded on to boats. This went on for 5 yrs untill the tunnel opened joining the 2 waterways up. 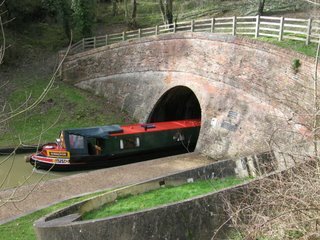 In the 1980`s British Waterways spent 4.5 million lining the centre part of the tunnel and the tunnel was closed for 4 yrs. 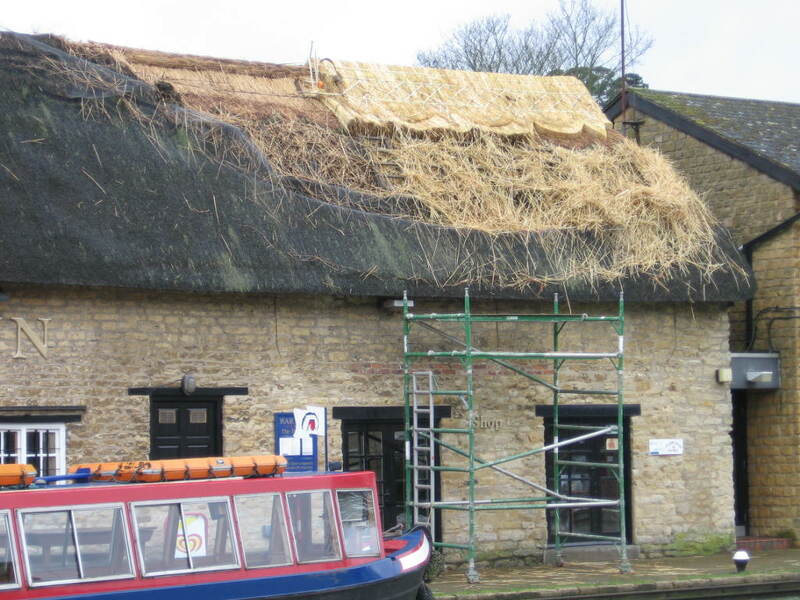 Stoke Bruerne is a nice place to visit and indeed during summer months is very busy with people visiting the museum, taking boat trips or eating at the 2 canalside pubs. The lock flight also brings out the boat watchers so your steering skills have to be 1st class with such an audience. Some nice walks across the fields and one walk led me to find the old Stoke stn. 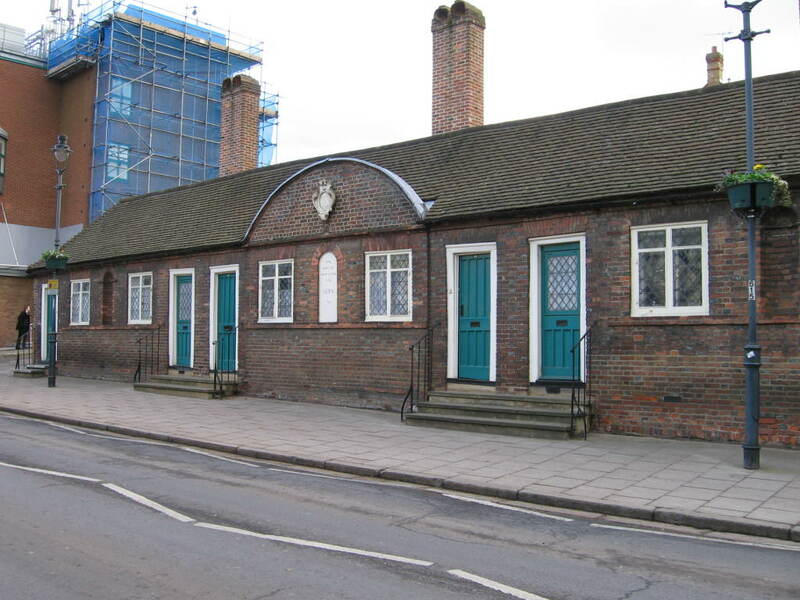 now a private dwelling but with part of the platform still in place. 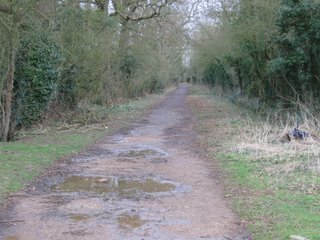 The original trackbed can be walked along and it actually crosses the old Blisworth hill tramway although the bridge has long gone the bridge buttresses are still visable. Boat scales in the original lock chamber. View from the road bridge. Boat Inn to the left and museum to the right. This is a double arched bridge, the second arch added when the wide lock was added. 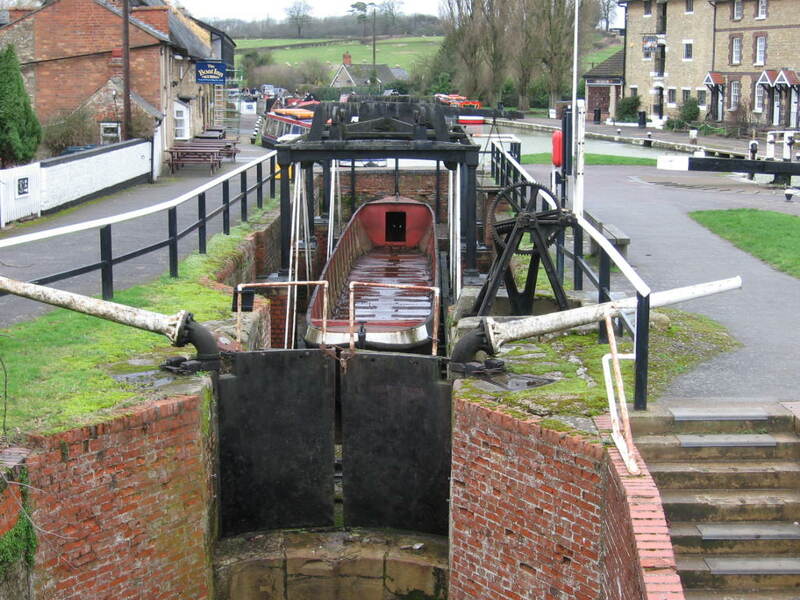 On the left is the original lock that now contains the Boat weighing scales. 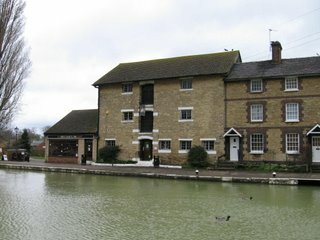 The canal museum set in an old corn mill. To the right one of those cottages was sold in 1947 for £400. Hate to think of the price nowadays. 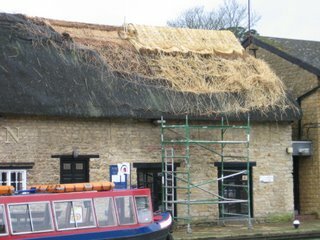 The Boat Inn having its roof re-thatched with Norfolk reed. The boat moored is used to take visitors into the tunnel. 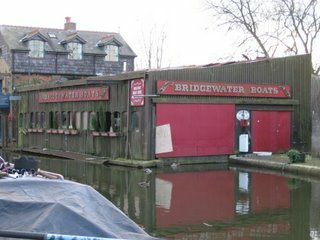 Just behind the scaffold is the entrance to a small shop within the pub that sells a few basics, handy for boaters as the village has no shops. 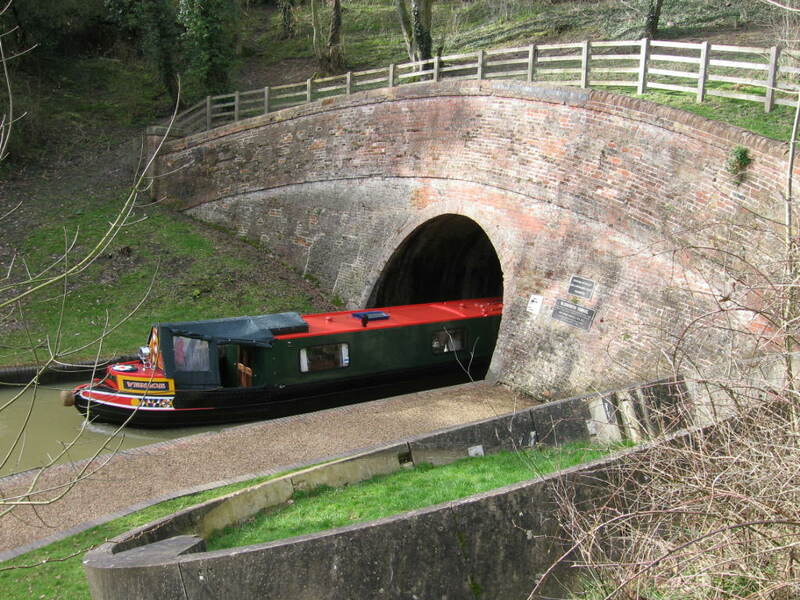 A narrowboat exiting the tunnel southbound to Stoke Bruerne. 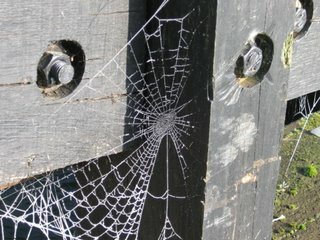 Took this pic from an information board at the tunnel mouth, handy things digital cameras. The Tramway route looking up the incline from the Stoke Bruerne side of the tunnel. This is the pub/restaurant on the edge of Caldecotte Lake. They do a lovely sunday roast with plenty of tables overlooking the lake that is used by the local sailing club. The lake was excavated in the late 1980`s each side of the River Ouzel to store excess rainwater and prevent flooding downstream of Milton Keynes. Many of the lakes in M. Keynes were constructed for the same reason. This is a really nice place to walk around and has purpose made paths and a nice area of swings etc for the little ones. It takes about 90 mins to walk all round or 50 mins by using a bridge part way round the lake. From the canal you can access it at bridge 92 near the village of Simpson. Here at Cosgrove the R. Ouse is the lowest point between the 2 Gd. 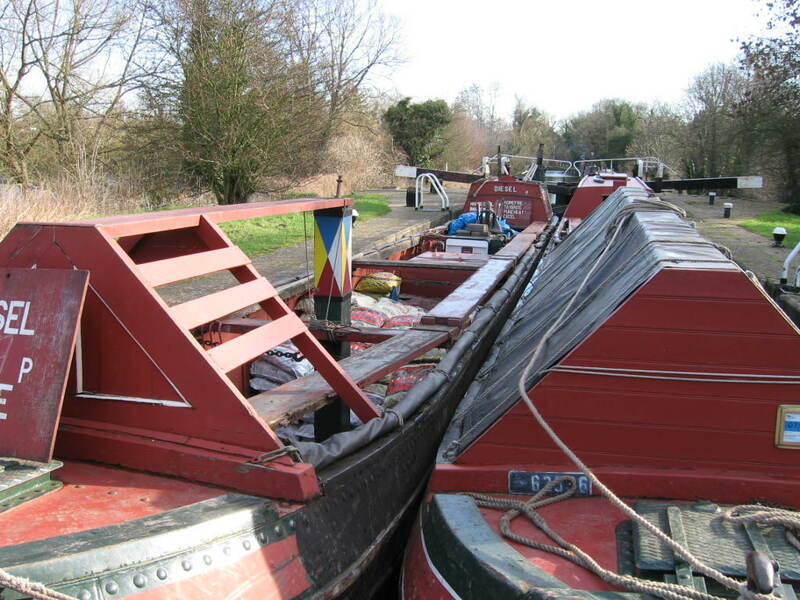 Union Canal summits at Tring and Braunston. 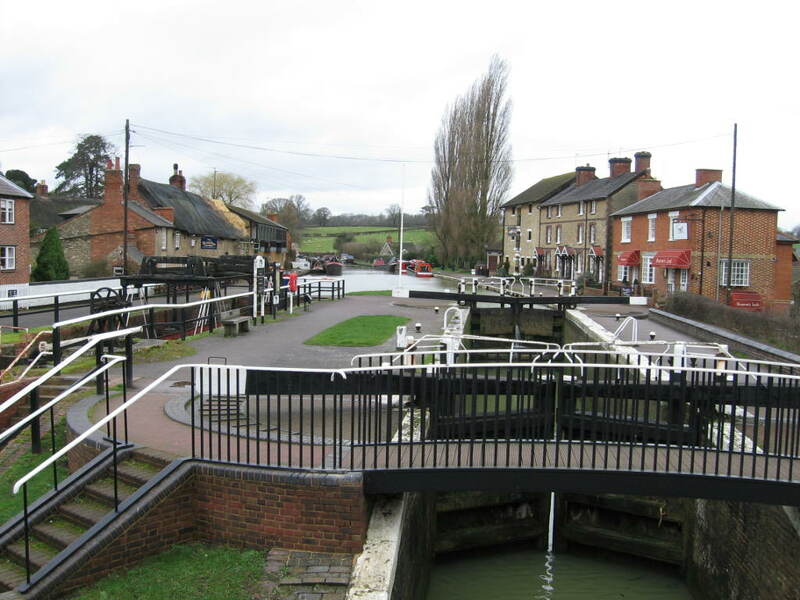 Nine locks were constructed temporily while an Aqueduct was constucted to cross the R. Ouse. 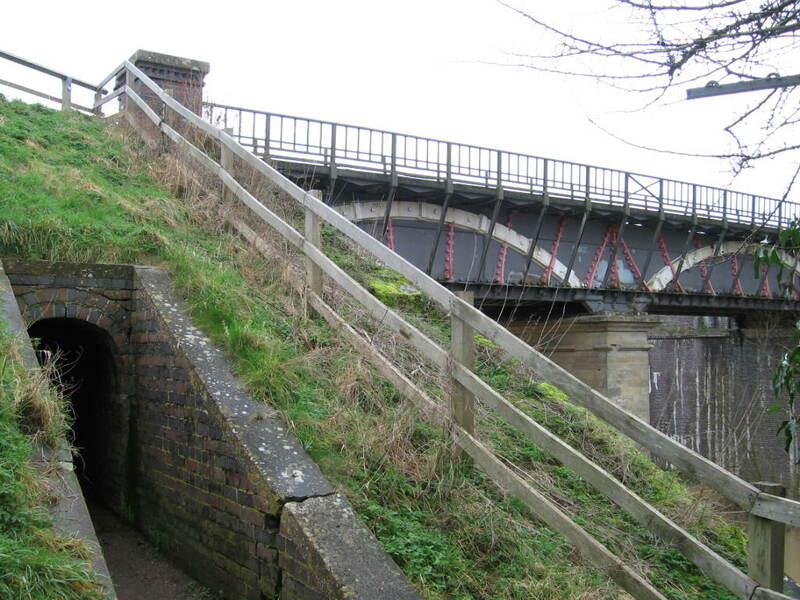 The first Aqueduct was constucted of brick and opened in 1805 and collapsed in 1808. 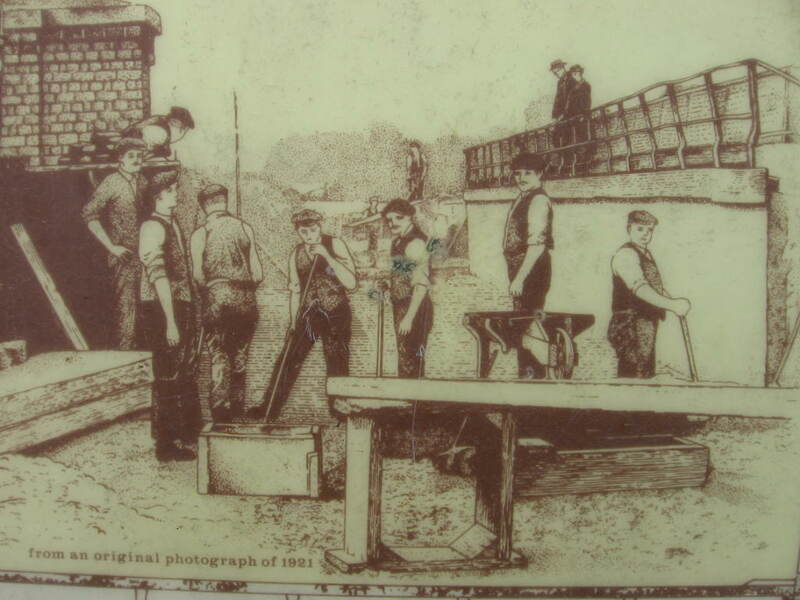 This resulted in the temporary locks being brought back into service while a new Aqueduct was built. This time they used a cast iron trough to carry the canal across. 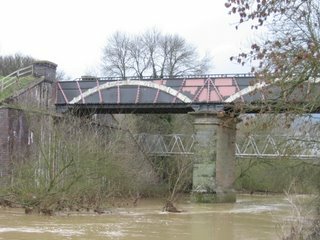 In 1811 the new Aqueduct opened and has remained in use, with the exception of maintenance in 1921&1986, upto and including a few days ago that we passed over it. Unless you actually stop and walk around a lot of canal history would just pass you by. I am setting up the skittles for some trick shots, well boys will be boys after a few beers. 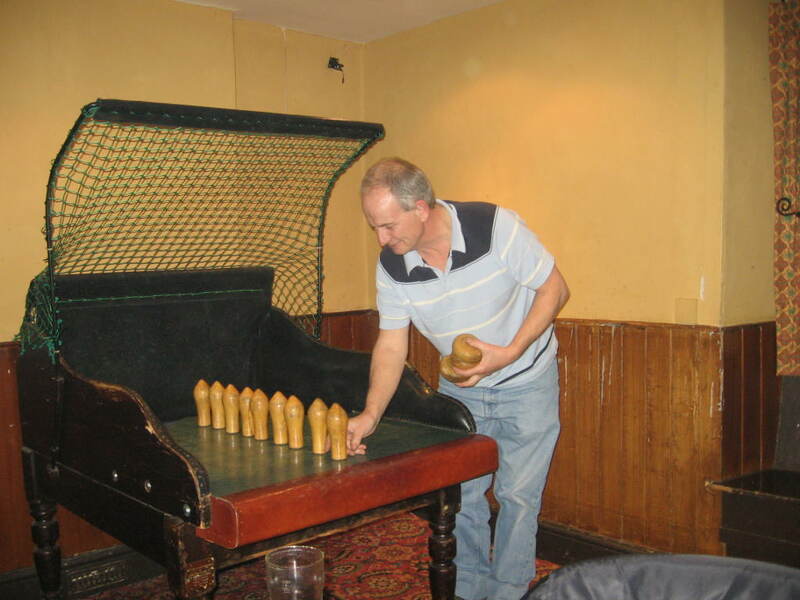 The Barley Mow in Cosgrove village is Tina`s first encounter with pub skittles. Andy is there as always giving support. This is the view along the original canal. There were 9 locks that brought the canal down to the R. Ouse and back up to Cosgrove lock the only survivor of the flight. 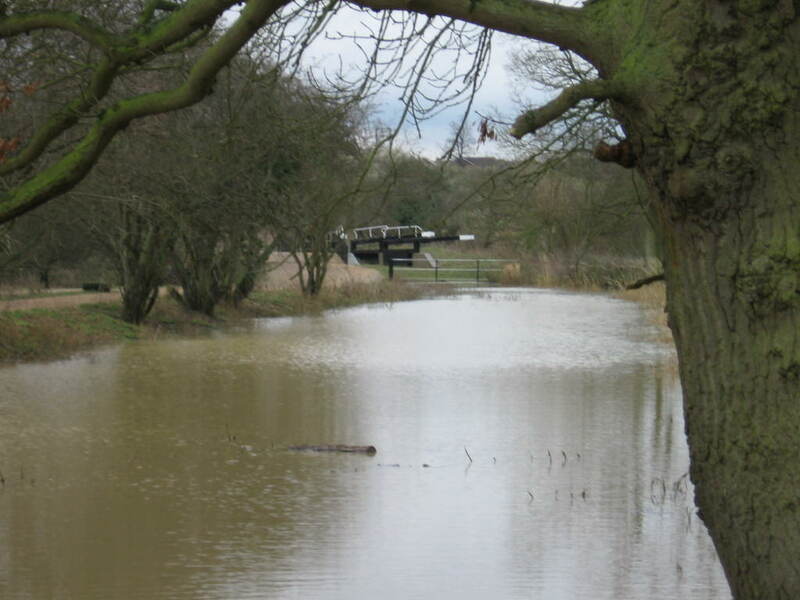 When i passed this way April last year the canal bed was dry but excess water on the R Ouse has flooded it. 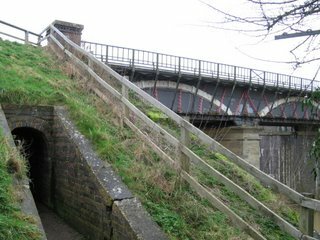 Cosgrove Aqueduct taken from the bank of the River Ouse. 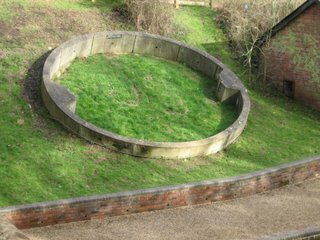 A view of the Aqueduct and to the left a small tunnel to enable farm animals to move from fields each side of the canal. 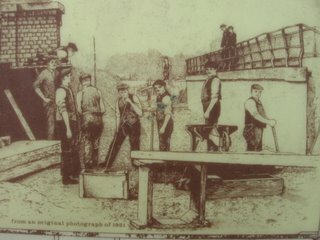 From a 1921 photo showing maintenance being carried out. If you click on May 2006 in the archives to the left there you will find my blog as i last came north through here. 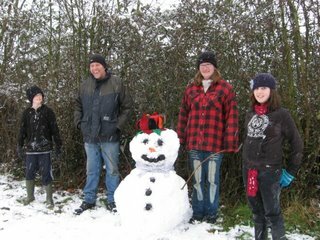 Been slowly moving north taking advantage of the mild weather, mild that is untill we arrived at Marsworth where all the snow pictures on the last blog were taken. Left Berkhampstead and moved up through Cow Roast to Bulbourne and decided to explore the Wendover Arm that is under restoration so we had just about 1 1/2 miles of water to explore. Most of the journey the canal was covered in a thin sheet of ice not thick enough to cause any problems. 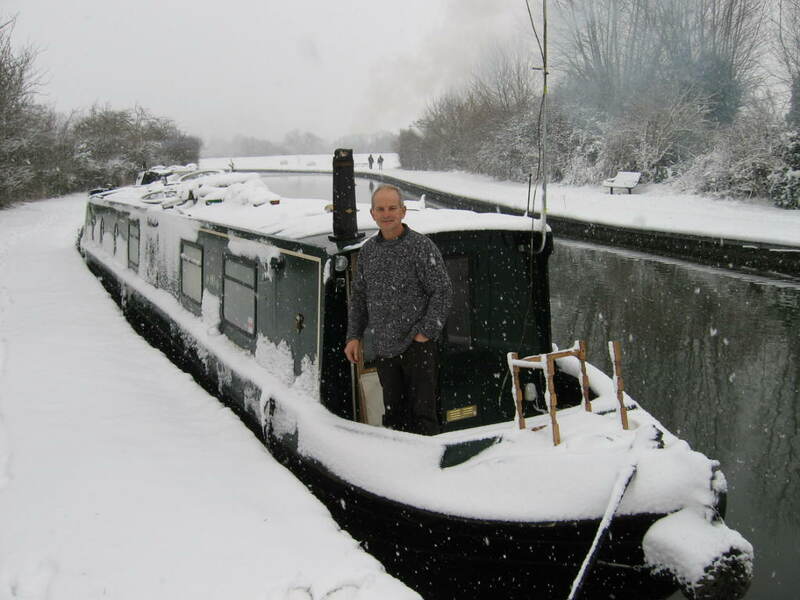 At the end of navigation we had a cup of tea and decided that as snow was forcast we would not risk being stuck on the arm but would make our way down the 6 lock Marsworth flight and moor next to the reservoirs. We decided a day in Aylesbury would make a change and enable us to stock up at the Morrisons supermarket, i think Morrisons is the best supermarket of the big 4. Anyway the bus service is hourly except we chose the day it snowed and together with the majority of schools the buses were not running. 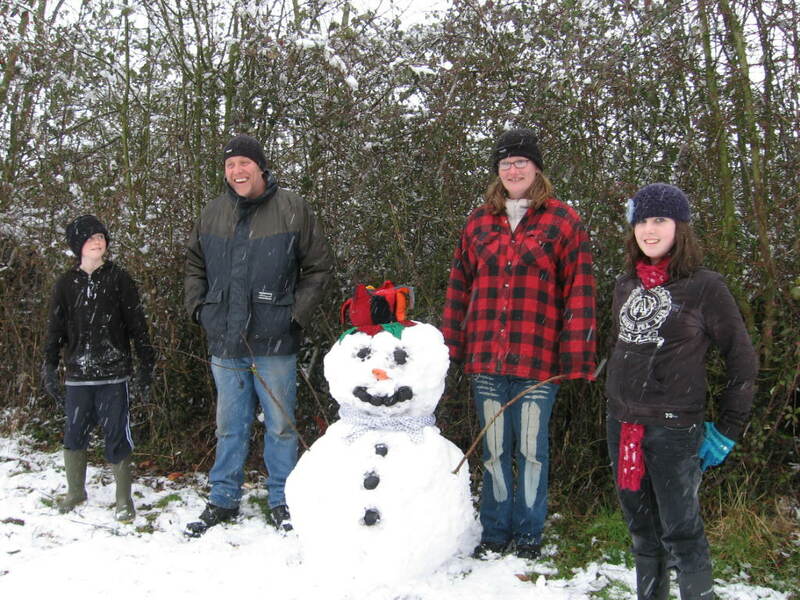 Don`t remember having days off school for snow when i was a kid and there was a lot more snow then. Well next day after a bit of rain everything was back to normal on the roads so Aylesbury was back on. Visited some friends who are moored in Aylesbury for the winter and they managed to drag us into the pub, well gotta be sociable so we went. From Marsworth we made our way upto Leighton Buzzard making night stops at Horton Lock and Grove Lock. Into L. Buzz and moor up outside Tesco for a few essentials and move on about a mile to the Globe pub, a very quiet mooring away from L. Buzzard which can be noisy. From here we decided to move on to Soulbury 3 Locks another quiet mooring in fact so quiet the one and only pub decided it would shut at 9.15!!! no we weren`t asked to leave because we hadn`t even got in. 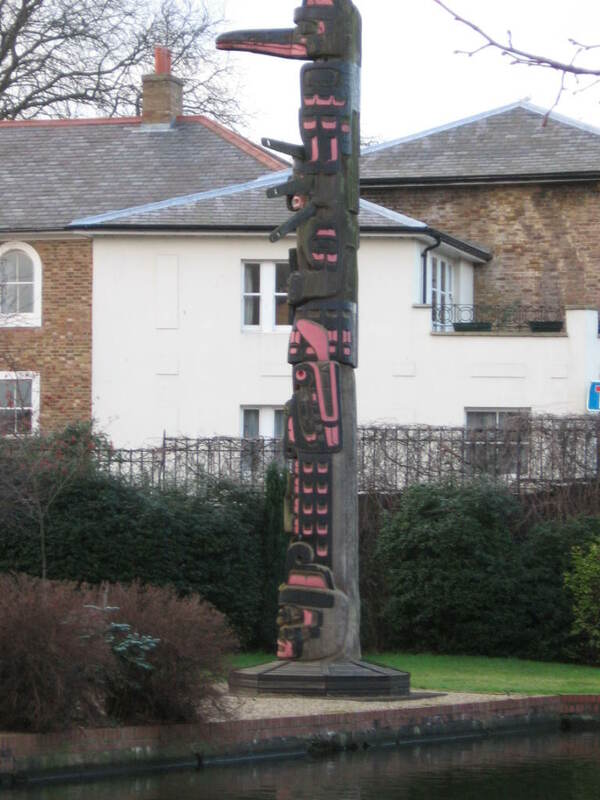 So next port of call is Fenny Stratford where i am writing this. So just a nice slow cruise slowly heading to Wales. No rush, no hassle, no work, just freedom. Have noticed the Daffodils are out along the way and today saw a very large Bee flying about like it was mid summer and a Butterfly. Makes you think if the climate is changing so much, and i have noticed a change over the last few years, what will it be like for future generations. Still the Government will make sure all is well............. they will won`t they? Andy got me out of my warm boat so i could blog a pic of me. View from a bridge looking north. 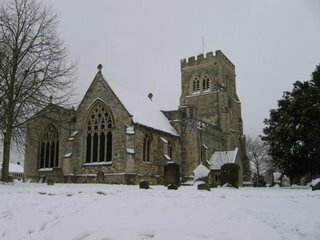 All looks so nice when the snow first falls. 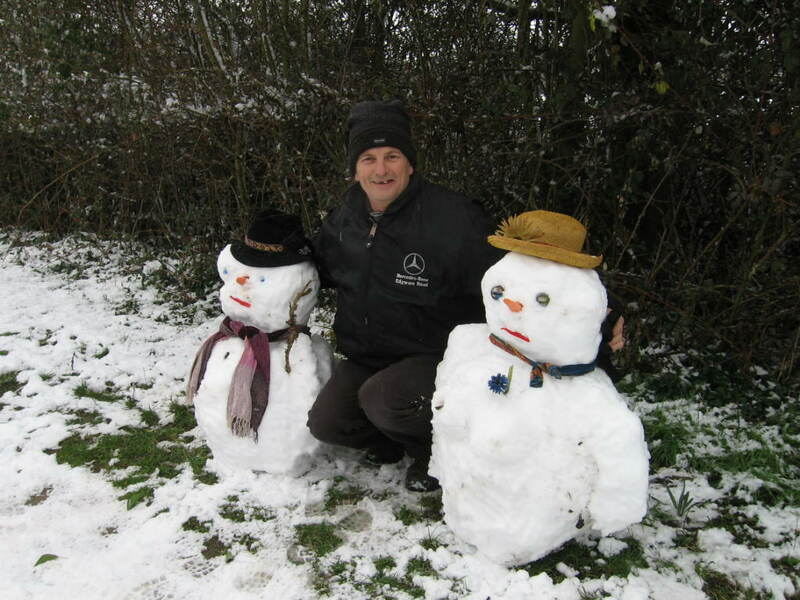 Yours truly with 2 snowmen outside Hazels boat. Hazel is the mooring warden in this area. 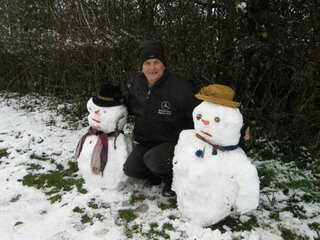 Andt/Tina posing with 2 youngsters who have spent the day off school building a snowman beside their boat. Leah Andy/Tina`s rotty enjoying her first snow. 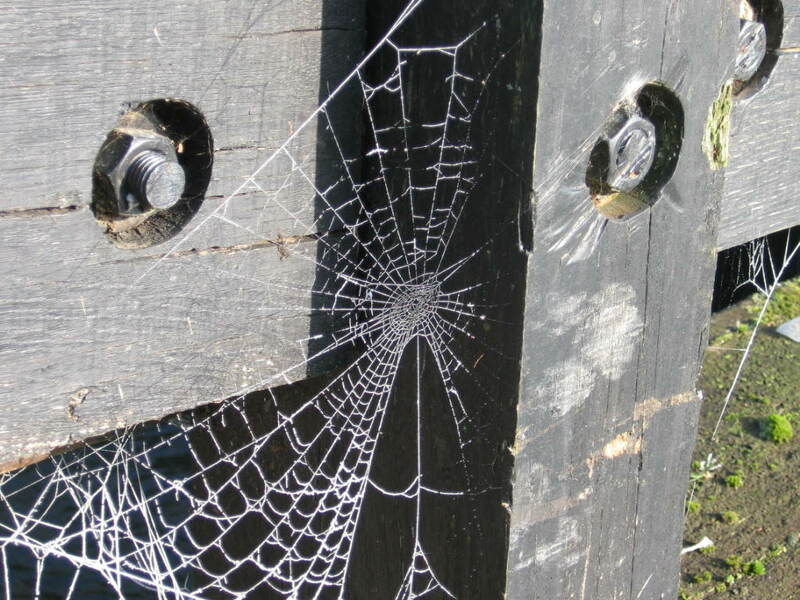 Frosty spider web on a lock gate. Bridgewater Boats now stands empty waiting for a decision to be made by the council as to what they will allow to be built here. In years gone by it was the start for many holiday boats. This Totem pole stands in the grounds of some flats just before going under the bridge next to Berkhampstead Stn. 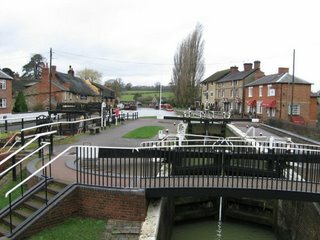 Passing the next lock brings us into the town centre and moorings outside Waitrose with access to the high st. 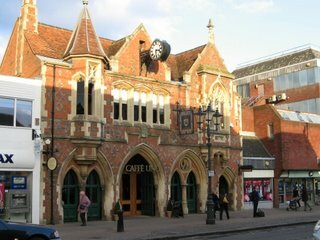 The old Town Hall dates to 1859 and is now a wine bar/restaurant. These Alms Houses were a guift of John Sayer and date back to 1684. The word GUIFT is just how it`s spelt on the inscription above the six houses. Spotted these Snowdrops at a lock in Berkhampstead. 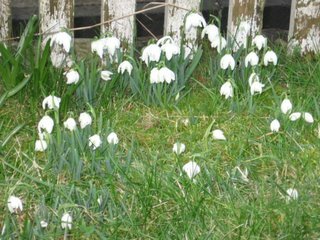 In recent weeks have seen so many bulbs pushing through the soil but i suppose it`s not surprising the mild winter we are having. Also the rainfall has not been that great so wouln`t mind guessing there might be some water shortages on parts of the system in the coming summer. At Winkwell just on the edge of Hemel these 2 work boats came past and i filled my diesel tank and purchased 3 bags of coal. The coal will probably be the last for this winter as i burn a lot of logs and only use coal to keep the fire going overnight. This pair, a motor & butty, the butty is un-powered and towed behind the motorised boat, are operated by Peter and his usual winter route is Leighton Buzzard down as far as Black Jacks lock. 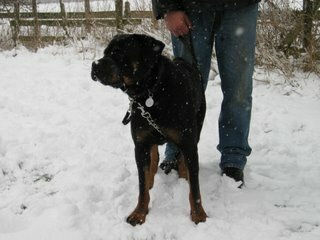 His number is 07984 900613 case any boaters out there need it. Diesel 49p. The sad thing about stopping at Winkwell was i had my first experience of the yob culture in my water world. Some nice Bas.... person run a key down one side of the boat and deep enough not to be removed with polish or T Cut. 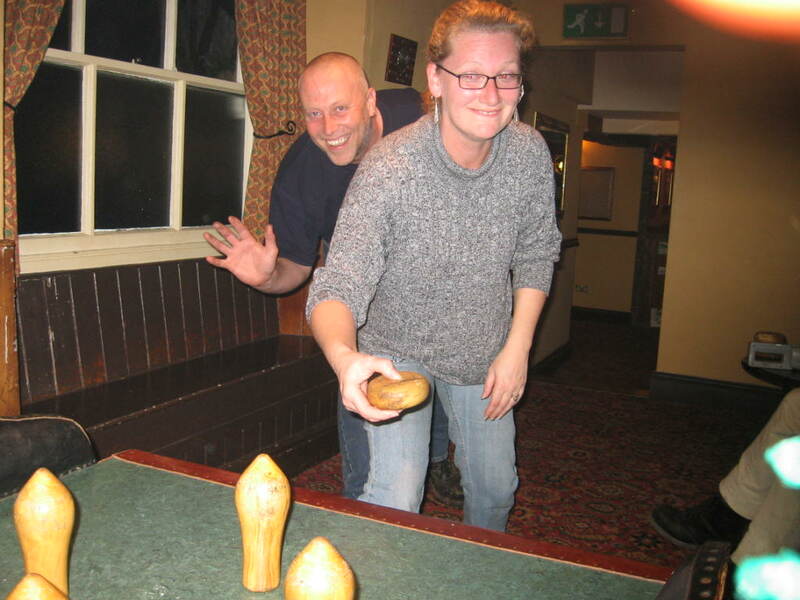 But it won`t put me off, the good times through the last year more than compensate for this one act. 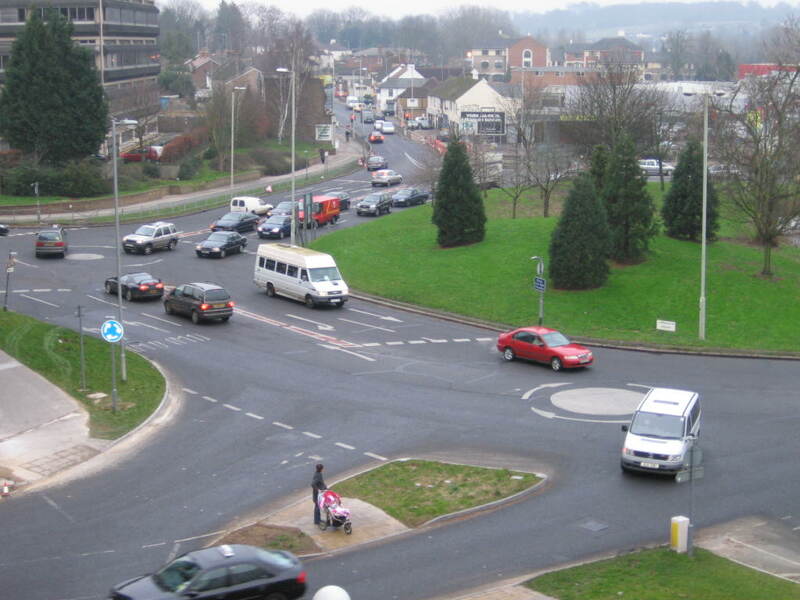 This is what is known locally as the "Magic Roundabout"or " Mickymouse Roundabout". It`s located near the town centre of Hemel Hempstead and consists of 6 mini-roundabouts around one large circle of grass. So as you drive into this maze you can turn either left or right un-like a normal roundabout that you navigate in a clockwise direction. 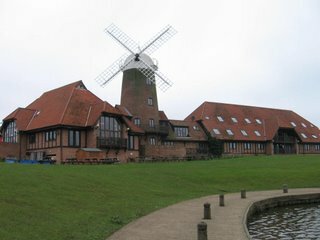 Having lived not to far from here i have over the years used it many times and as long as you keep your wits about you it isn`t to bad.